CETEST is a test laboratory accredited to perform carbody structural testing according to EN 12663. Thanks to our broad experience in this field we employ our test benches, either here at CETEST or using our portable test rigs on-site at your facilities, to provide a complete car body structural verification service. We design, manage and realise structural testing according to EN, APTA, PRIIA, ASME, GM RT and other international standards. CETEST can also adapt the test design to your specific requirements, including static and dynamic loads where required. 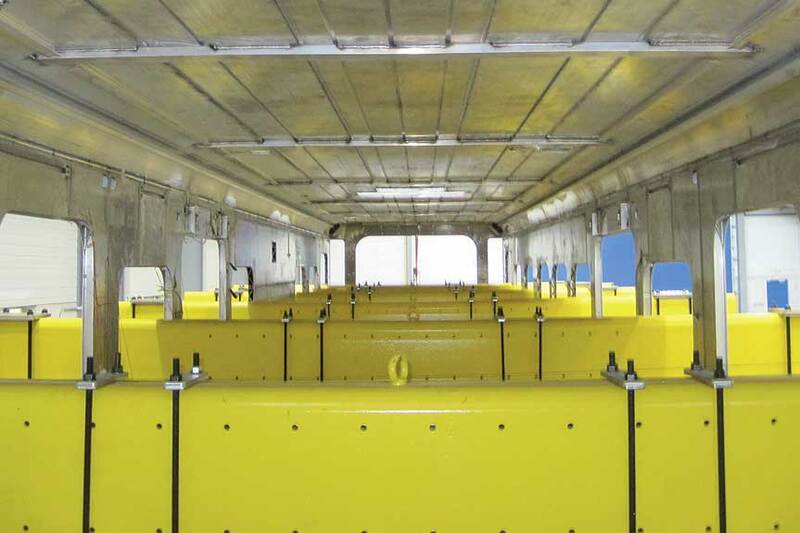 The structural design (and hence safety) of railway vehicle bodies depends on the loads they are subjected to and the characteristics of the materials they are manufactured from. These load requirements considered during the structural design and testing of the vehicle body are based on proven experience and supported by the evaluation of experimental data and published information. 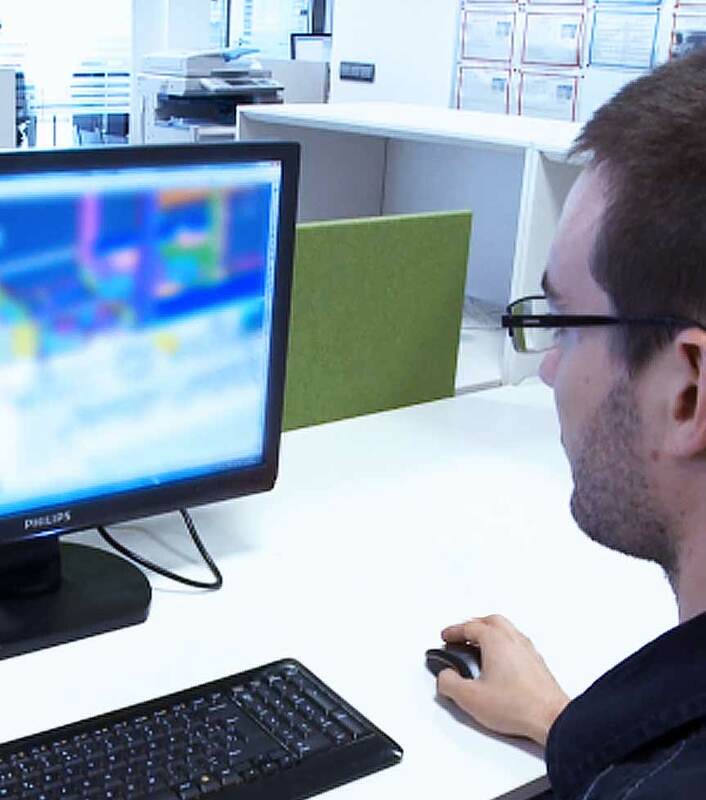 Here at CETEST we collaborate with you throughout the testing stage. The CETEST laboratory runs several structural test rigs adapted for car body frames with different lengths, track gauges and geometries. Strain gauges and rosettes, as required, can be placed at any point around the vehicle. We have successfully completed tests while taking measurements through up to 1000 channels! our car body structural testing solutions include portable test rigs that can be installed at any facility; hence we can provide a tailor-made service for each client and project. Furthermore, our car body structural testing solutions include portable test rigs that can be installed at any facility; hence we can provide a tailor-made service for each client and project. You do not need to move your vehicle, we will transport the rig to your place. Anywhere. Anytime. Our versatile car body frame structural test rigs are designed to apply service and exceptional loads, including longitudinal (compression and traction), vertical and lateral loads, jacking and lifting loads as well as bogie body loads. We also cooperate with our clients in order to compare the FEM calculation results against the real results obtained during testing. Based on our accumulated test experience, we help our clients to complete the comparison process successfully, providing guidance and suggestion when required.